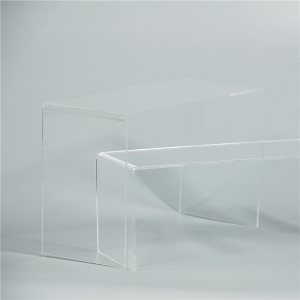 Acrylic Display Boxes And Cases can have many different forms and functions.From bins to risers, covers and acrylic display cases, boxes with lids and locks, to ballot boxes and… well, just plain boxes, we have a diverse and quality selection of display boxes for you to choose from. Some of our acrylic display boxes are specific in purpose, some can do it all, or if none of those catch your eye, you can always make a custom box yourself. 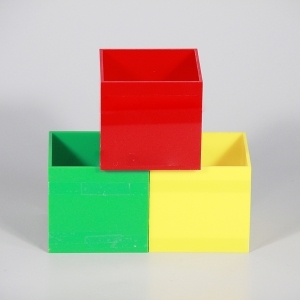 4 sides acrylic perspex planter pot can be clear, black and white. Size and shape can also be customized. 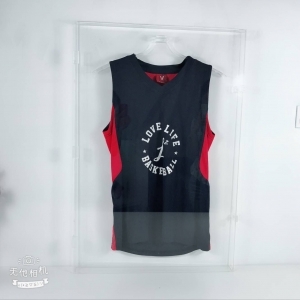 3 hinges and a lock are used for the acrylic jersey frame, if you want to collect your favorate jersey, just choose it. Wall mounted acrylic cricket bat display cases are made from clear, coloured or reflective acrylic and custom supports designed to hold fast single or multiple items. We custom all acrylic sport ball display for football, basketball, baseballl, golf and so on. 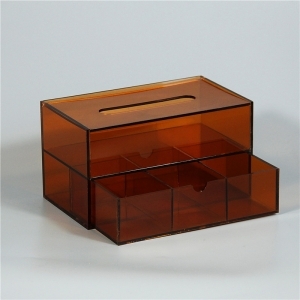 Color acrylic tissue box with makeup drawer has special design, it is new fashion to meet women's need. 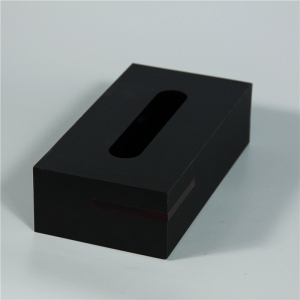 Black glam acrylic tissue box holders are widely used in hotel and home. Color can be customized like clear and white. 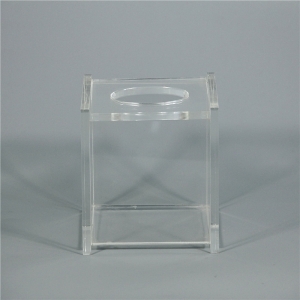 Acrylic tissue box for circular cylinder paper, size can be customized to meet your request. 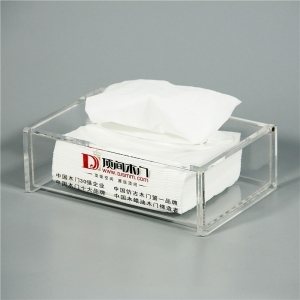 The clear household acrylic tissue box has turnover cover,it can be used for many years.We use best material to make it clear and luxury. It is also widely used in hotel. Acrylic shoe display rack show stand is widely used in shoe shops, supermarket. Color is totally trasparent and can stand out your shoes. 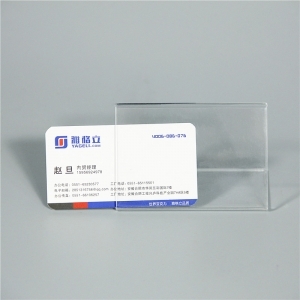 For small wholesale acrylic business card holder display, design is simple and can be customized. MOQ is 1000pcs as we are first hand factory.